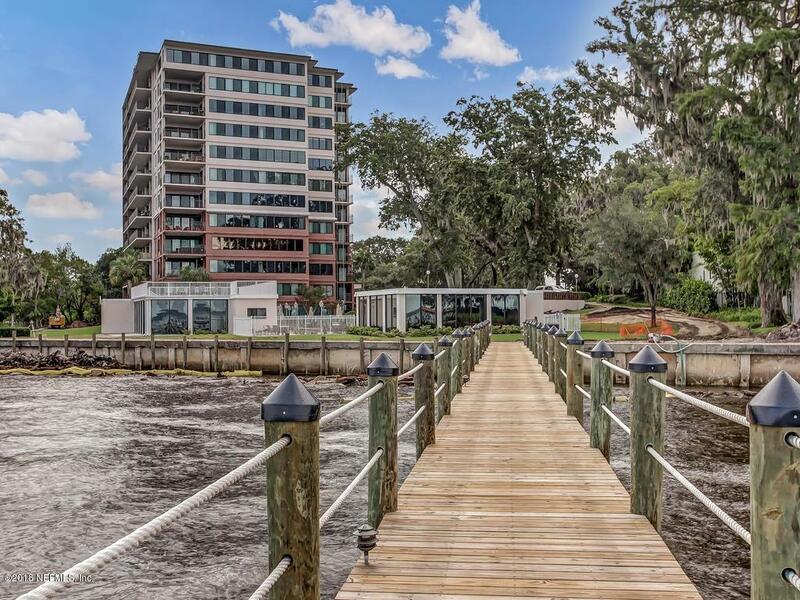 Enjoy first floor condo life on the St. Johns River where gorgeous sunsets are the norm and only steps away is your own boat slip/lift(included w/sale). 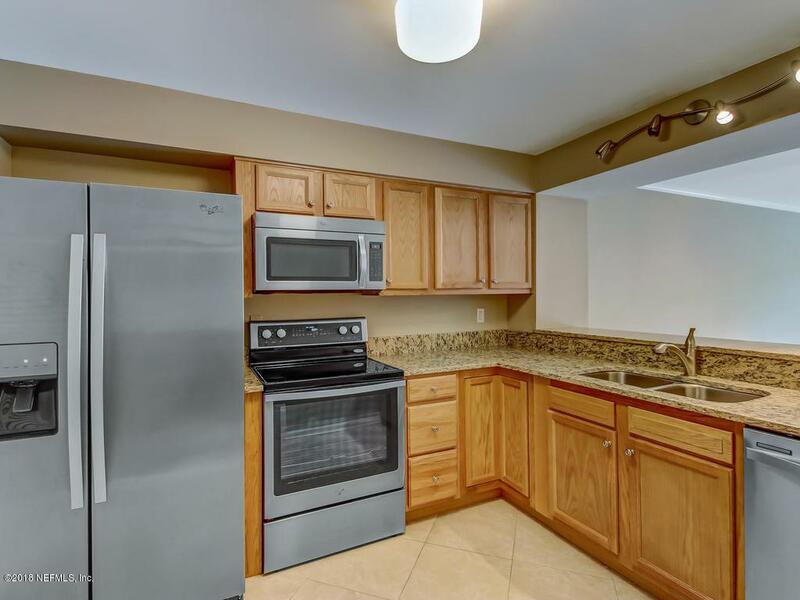 This newly renovated unit boasts tile floors throughout, new sliders off master bedroom and living room, fresh neutral paint and kitchen with granite counters, new stainless steel appliances and breakfast bar. Spacious master bedroom features walk-in closet and updated bathroom. 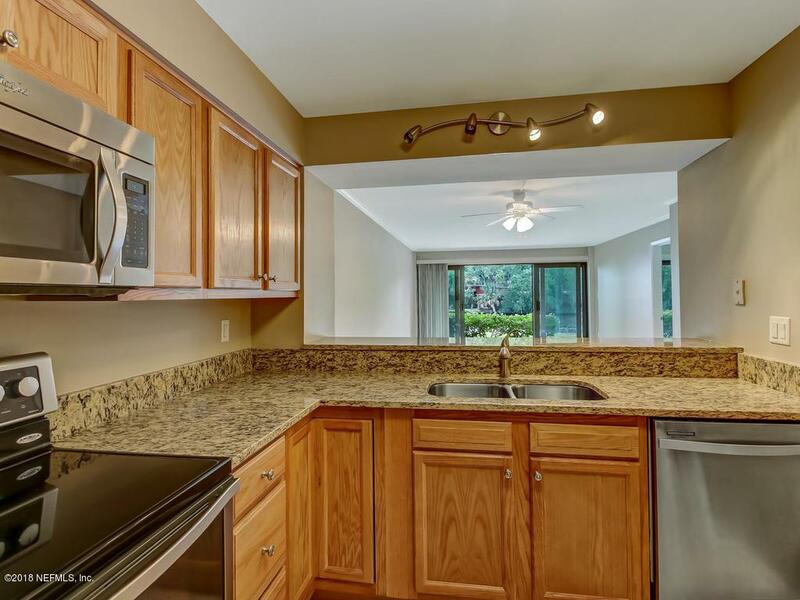 Watch river activities or nature on the tiled patio off spacious living area. Recent extensive building renovations include beautiful new lobby, clubhouse with rooftop deck, fitness center, pool and gorgeous dock. One assigned parking space in underground garage as well as on-site management and a secure gated entry. 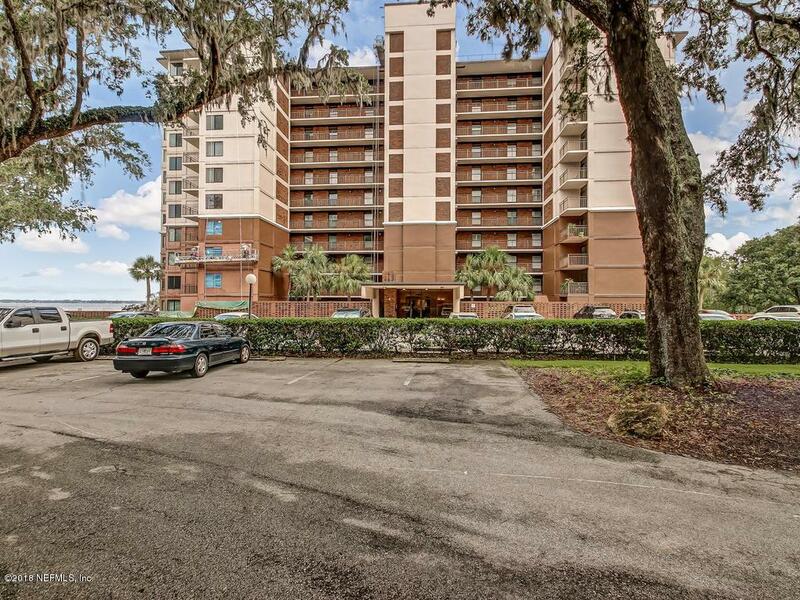 Walk to shopping and restaurants nearby.